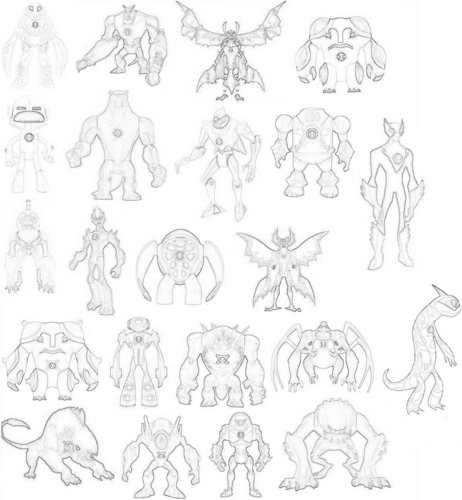 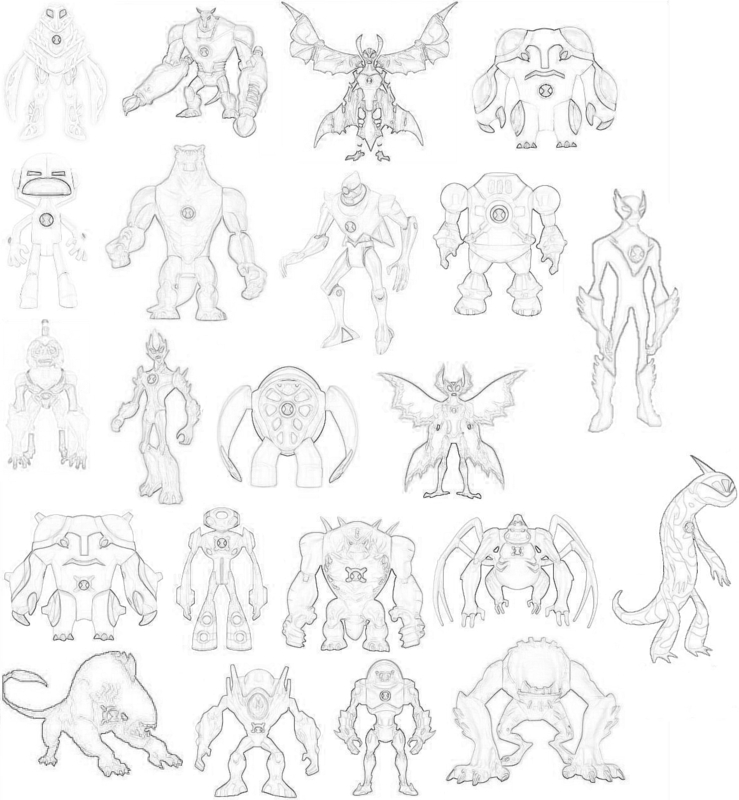 Drawing Of All Of The Aliens. . HD Wallpaper and background images in the Ben 10 Ultimate Alien club tagged: aliens.